Founded in 2016, Car Keys New York has quickly become the go-to provider of all things related to automotive security. Including all types of car keys, Fobs and push start systems, and remotes. We pride ourselves with our unique knowledge of automotive security systems enabling us to service brand new vehicles, as well as older and more common vehicles still on the road. Whether you need just one replacement car key, or have lost all your keys, we can help! 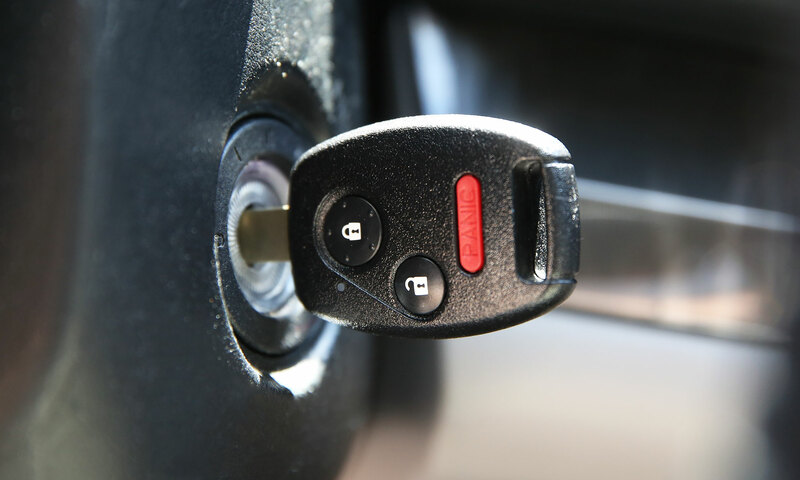 Our licensed locksmiths have the ability to interface with vehicle manufacturers and produce brand new keys – on the spot – enabling us to get you back on the road with minimal delay, anytime, day or night. Car Keys New York was founded when we identified a need for honest, small-shop style keys, locks and security services for cars. No broker and middle man nonsense. When you call us, you speak directly to a licensed locksmith and he will be the one to service you in the field. The initial quote you receive on the phone will not change! We strive to offer the best experience for our customers without the hassle, double talk or sticker shock!